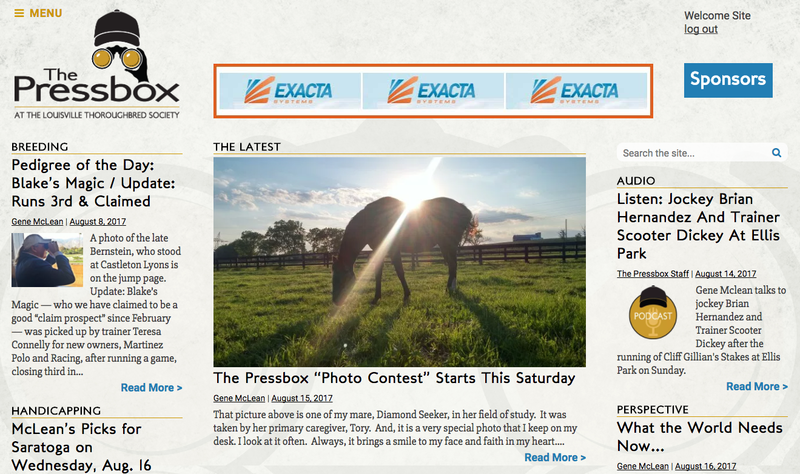 We are excited to be partners with The Pressbox at The Louisville Thoroughbred Society. No one in this industry has more experience or talent in reviewing, forecasting and handicapping Thoroughbred racing. MoDuet built their website along with custom widgets to highlight horses, jockeys, trainers and handicapping. The Pressbox and The Louisville Thoroughbred Society both provide a window into the world of thoroughbred racing. 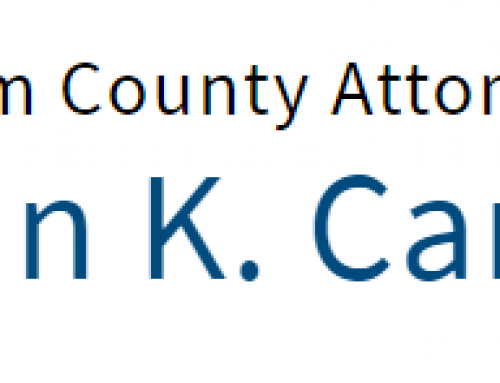 The website is designed for easy reading. Since there are several articles published daily, the layout supports related content. We partnered with a designer for the logo and styles. There are areas to feature ads and widgets. The website called for custom functionality with a content slider on the home page. Each area on the homepage and sidebar are WordPress widgets built specifically to support this website’s content.